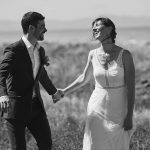 Mickey and Barry – Married! 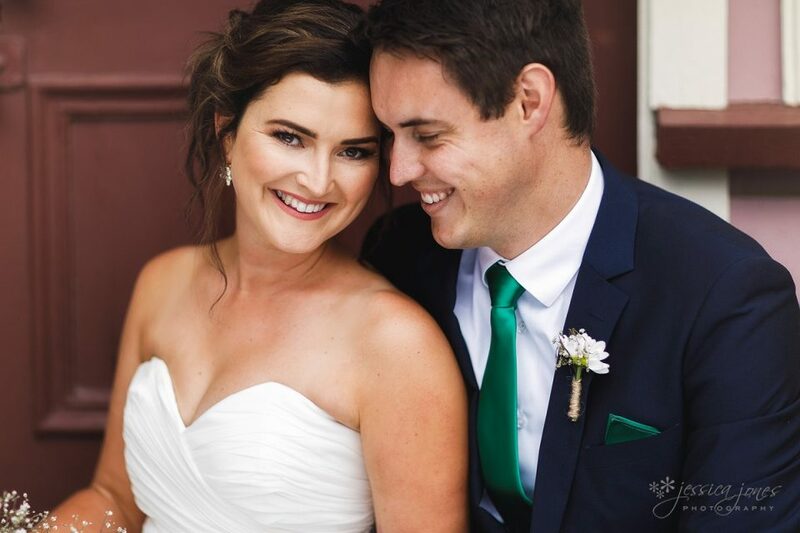 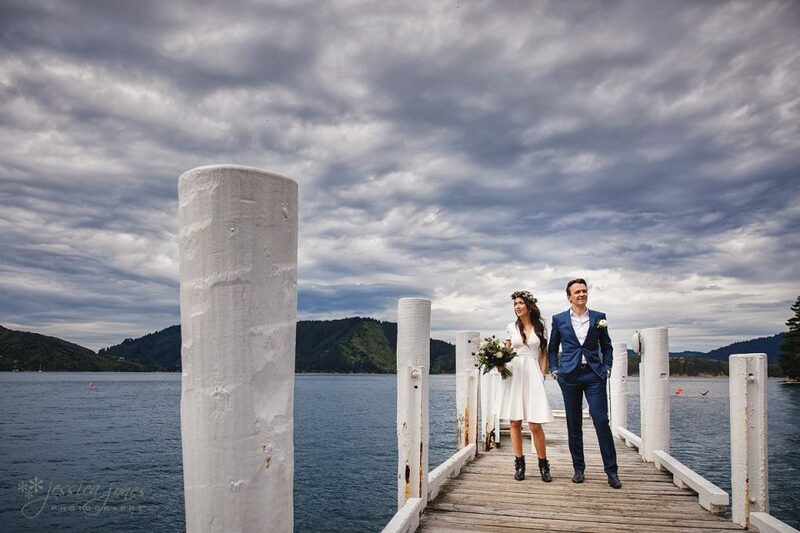 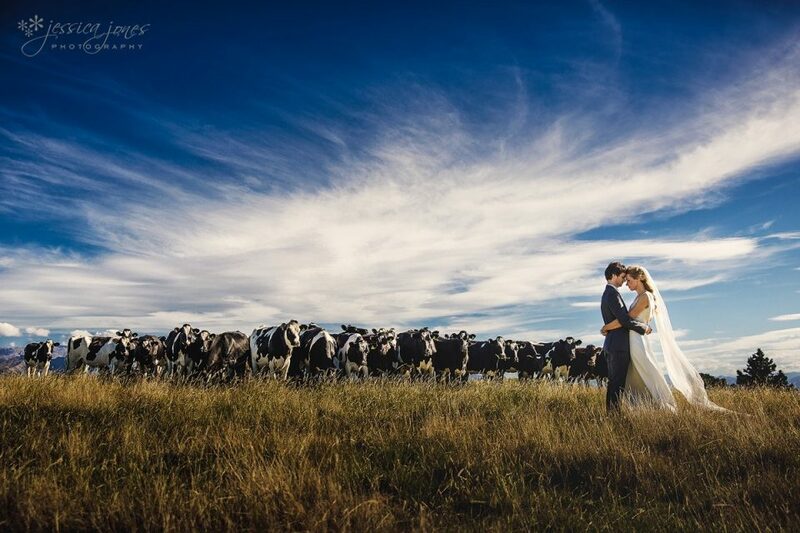 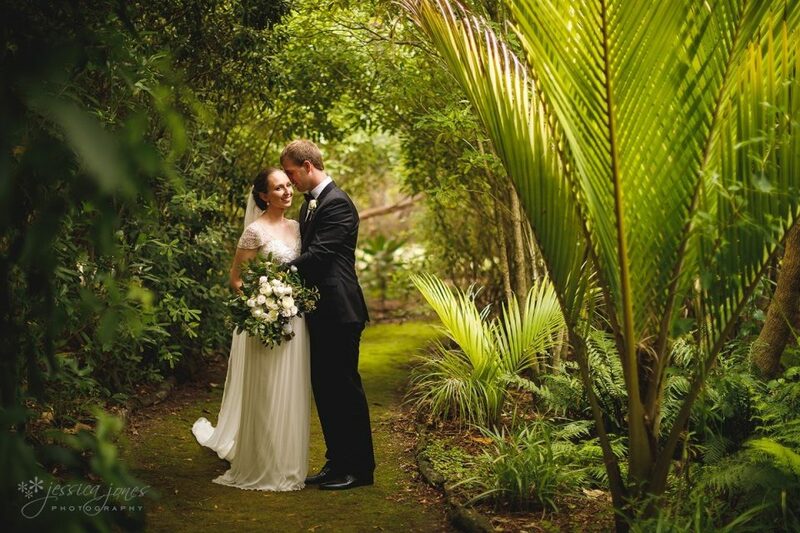 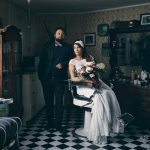 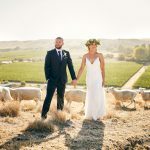 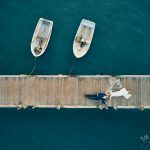 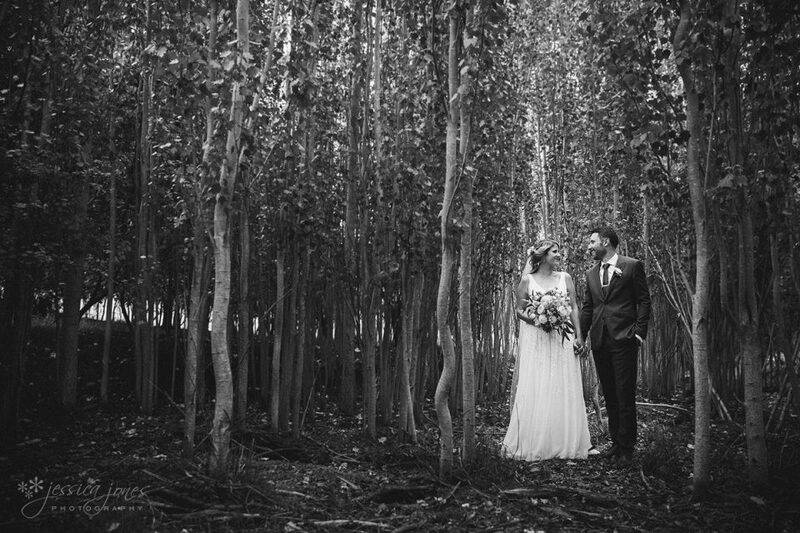 Jacinta and Jarrad – Married! 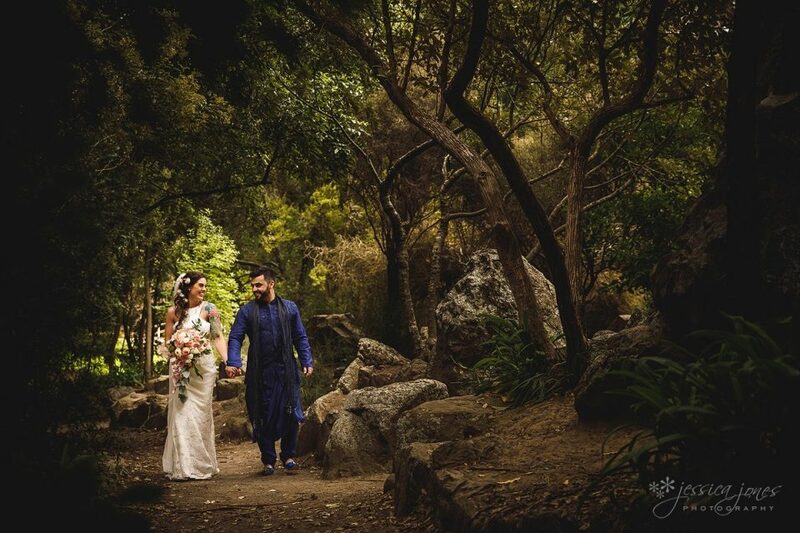 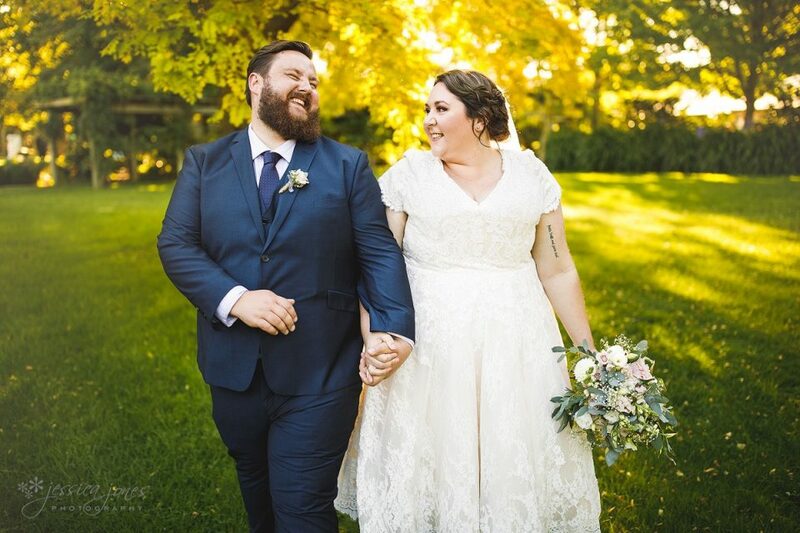 Valérie and Sébastien – Married! 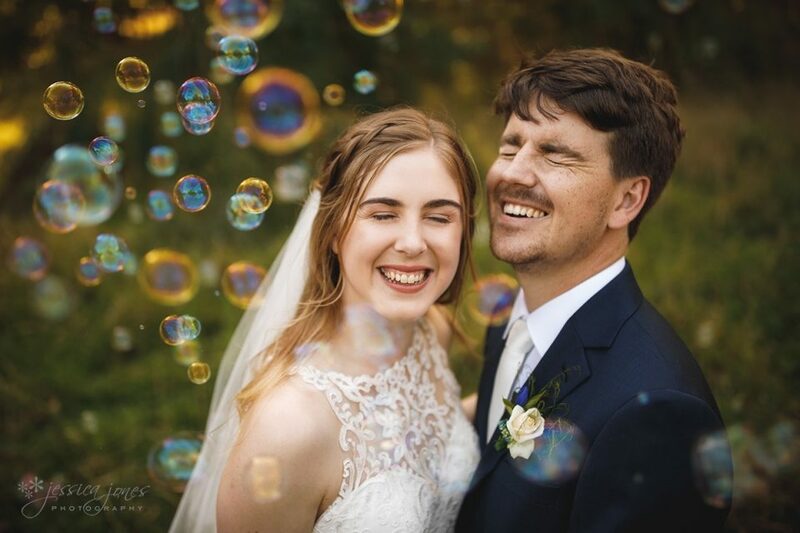 Leanne and Mike – Married! 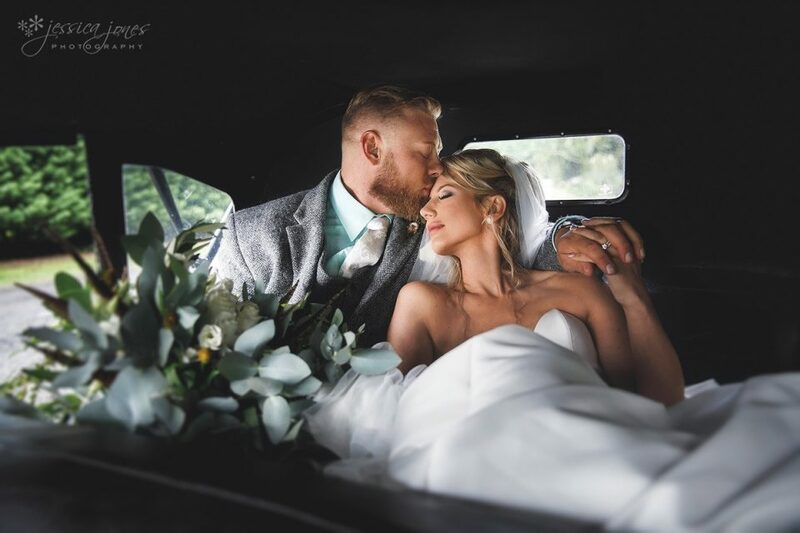 Laura and Phil – Married! 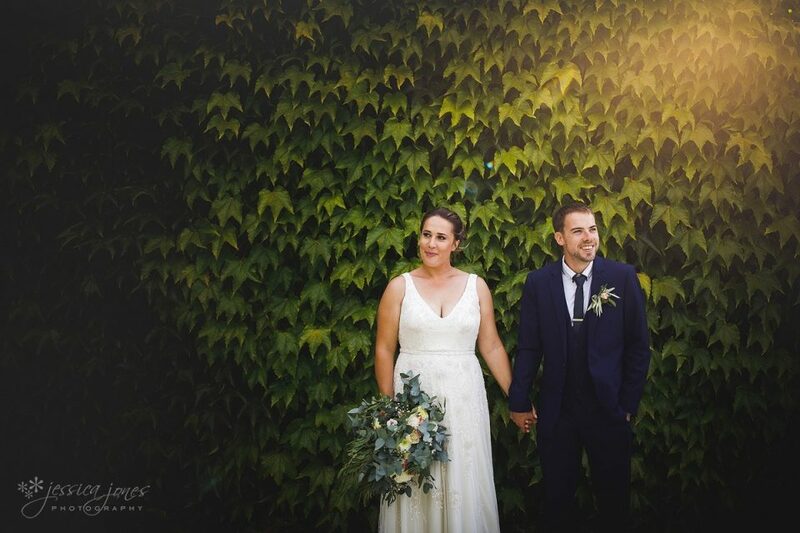 Kate and Liam – Married! 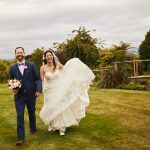 Sharon and Richard – Married!